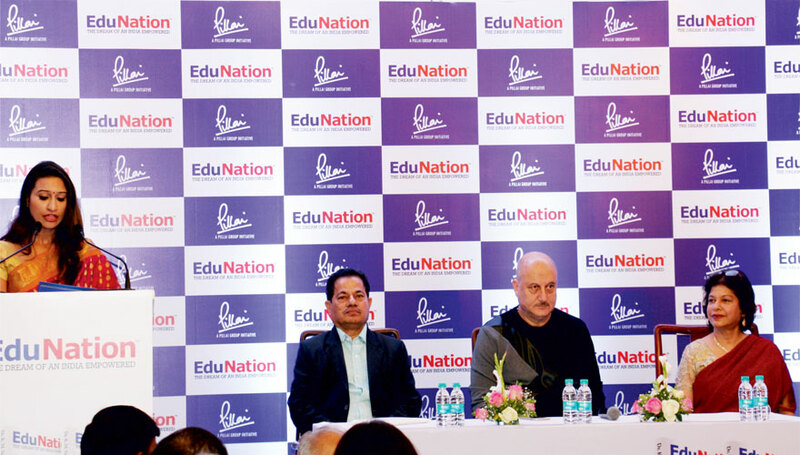 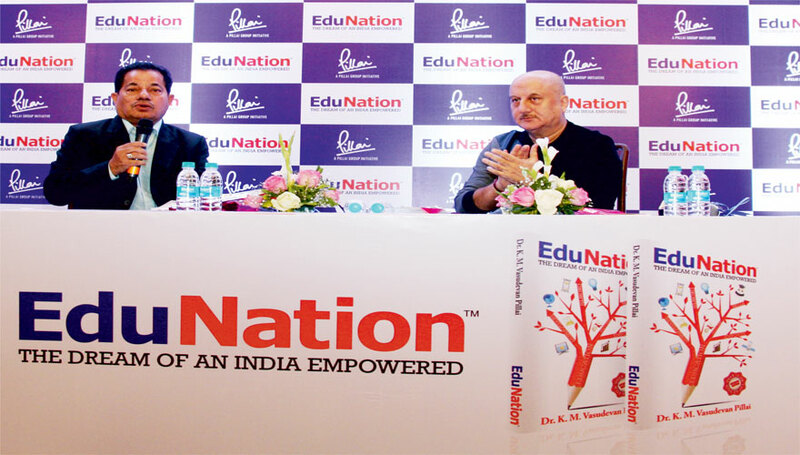 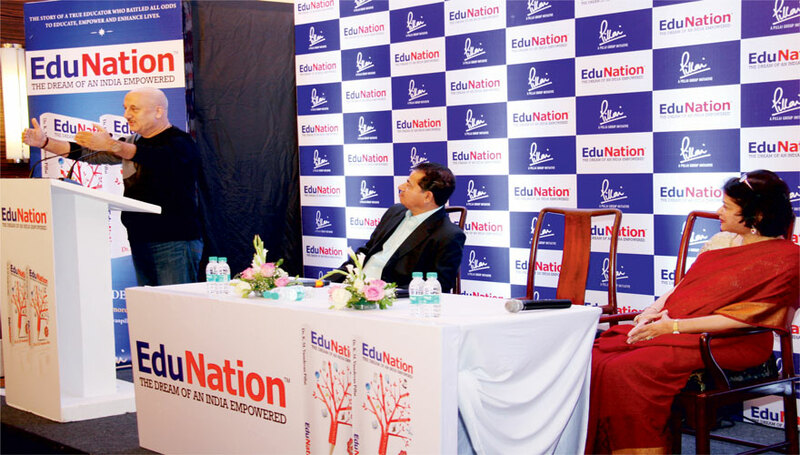 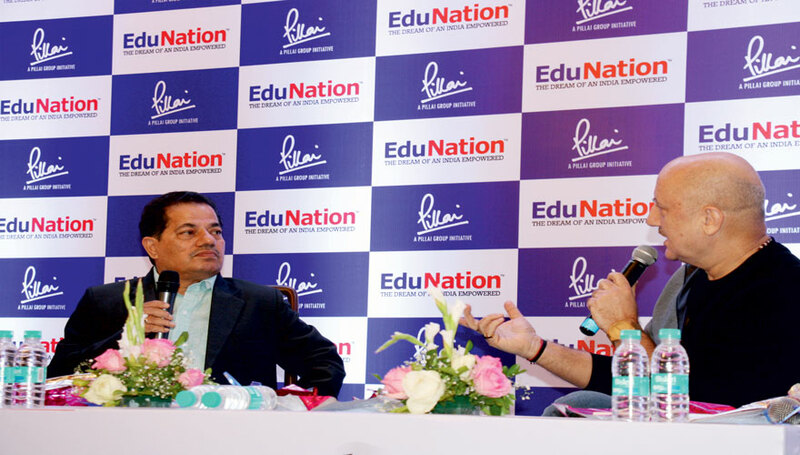 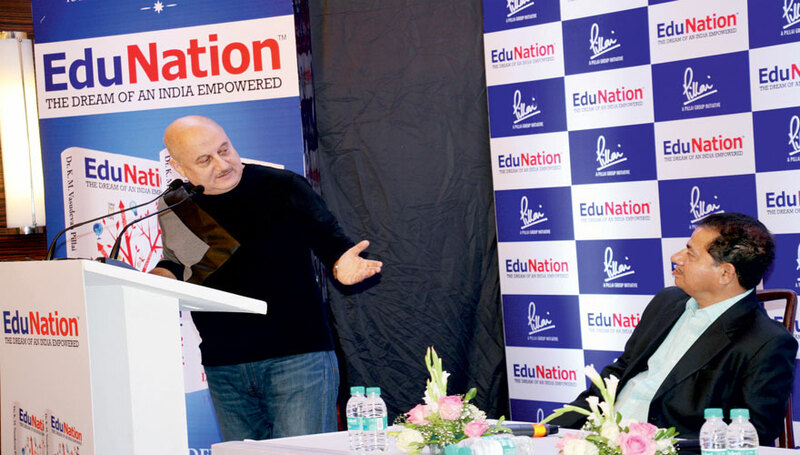 EduNation: The Dream of an India Empowered is an unprecedented piece of work. 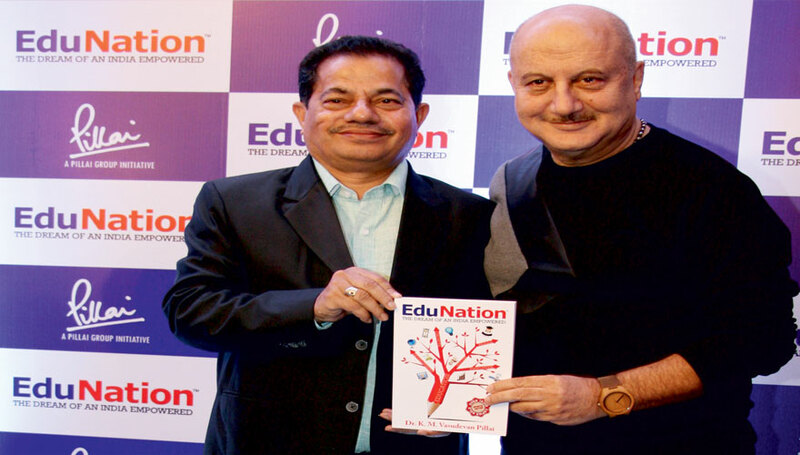 It not only exposes the glaring inadequacies of the Indian education system, but through a deep study of how things work in advanced countries and through examples of spirited entrepreneurship from the author’s own life provides an invaluable resource for all those interested in shaping a vibrant and progressive India. 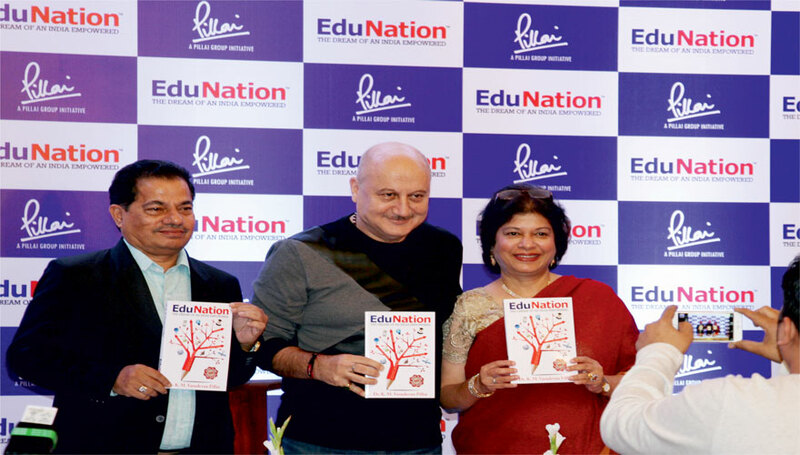 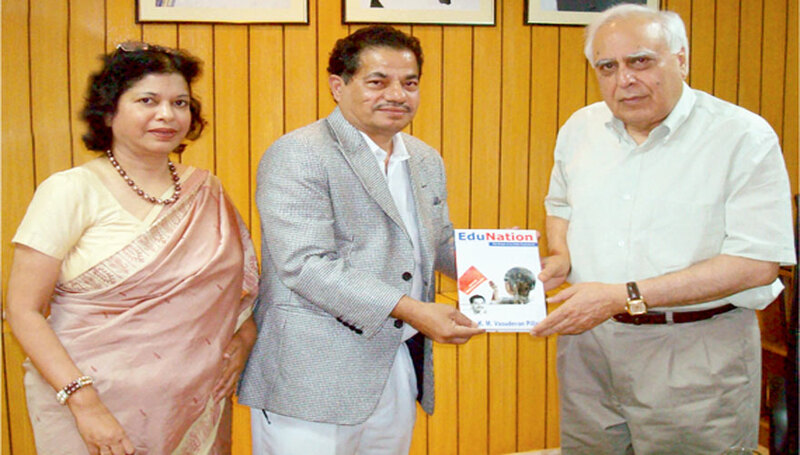 Policy-makers looking for change, entrepreneurs looking for management truths, institution-builders wanting to get their foundations right, educators intent on cent per cent results: the book provides a wealth of insights for all who wish to make a difference, who believe that an India empowered is an India poised to lead.